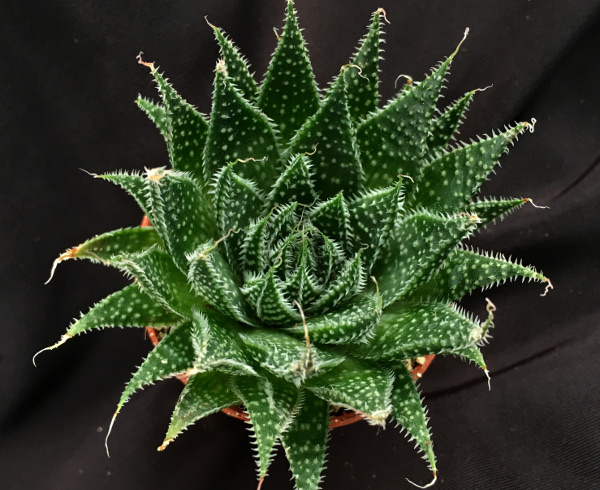 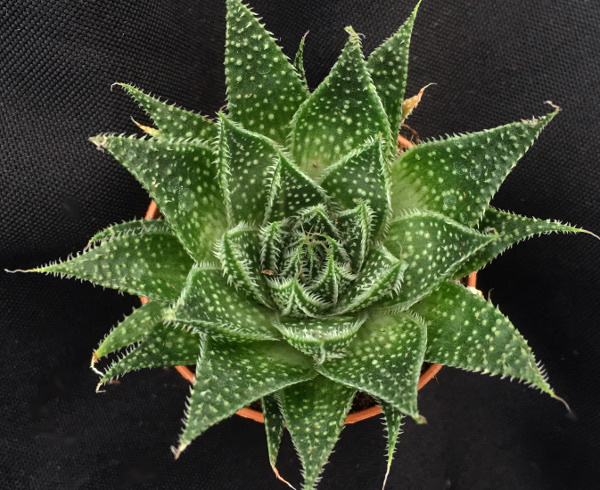 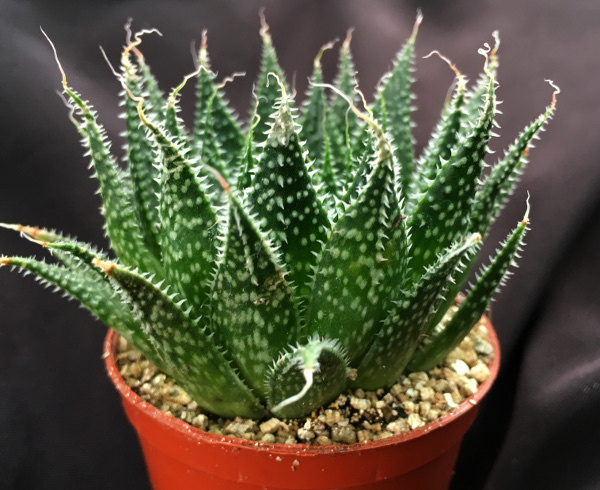 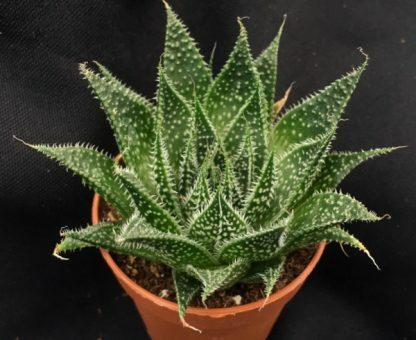 View basket “Aloe greatheadii” has been added to your basket. 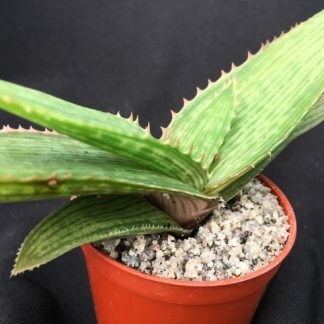 The lovely green and speckled Aloe aristata is a proven survivor, know to have survived temperatures down to -15, it really is a U.K hardy succulent. 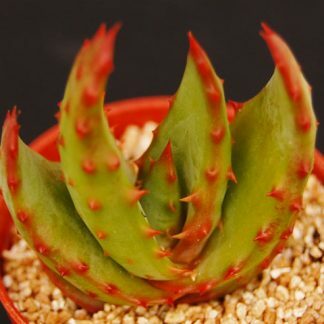 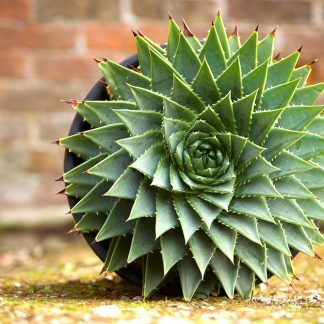 In time the Aloe will grow into a cluster of multiple stemless rosettes, each capable of pruducing a red flower during the summer. Ideal to plant in a rockery or as a potted succulent plant for a windowsill.